[Coming of Age] Medal of Honor – I ❤ Old Games! Today we celebrate one of the most influential shooters of the last decade of the past millennium, Medal of Honor, released today, November 11th, 1999 for PlayStation. Written by Steven Spielberg and scored by Michael Giacchino it redefined the FPS with its World War setting. Universally well received, it spawned a lot of sequels, the last of which, Warfighter, has been released in 2012. Previous Post [Retropicks] Do you need a Flight Simulator for NES? 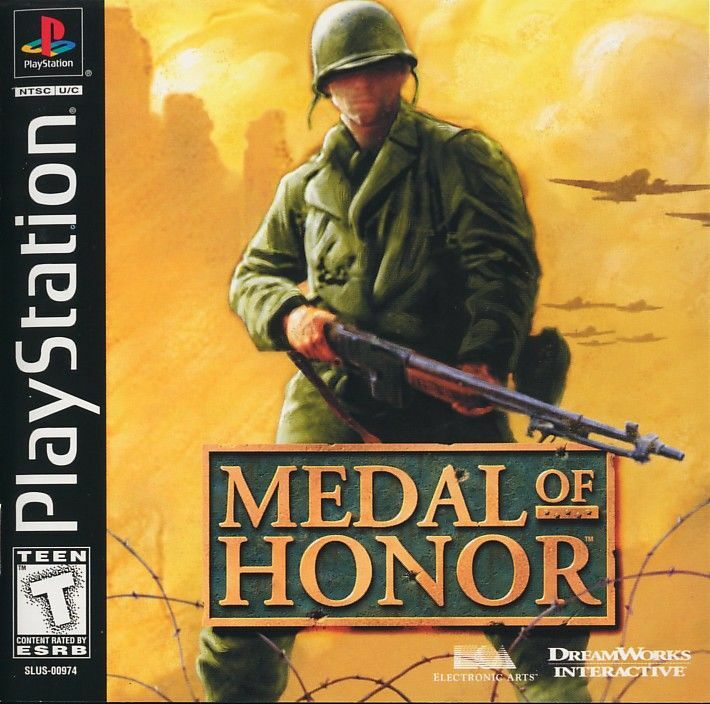 Some of my fondest memories of gaming in my teens were with MoH Frontline and MoH Rising Sun. The closest thing to this now is CI Games Enemy Front.